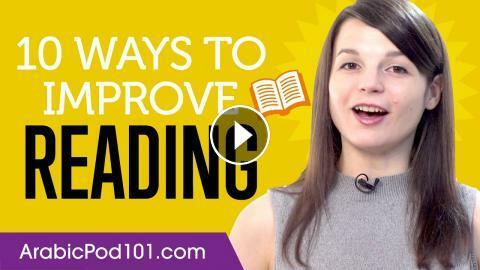 With this video, you'll learn 10 ways to improve your arabic reading skills. You'll know how to get on your way to Arabic fluency. This is the perfect video to get started with Arabic language. Arabic Listening Practice - Where in Saudi Arabia Did You Lose Your Wallet?